Are you the type of person who enjoys sports? Polo? 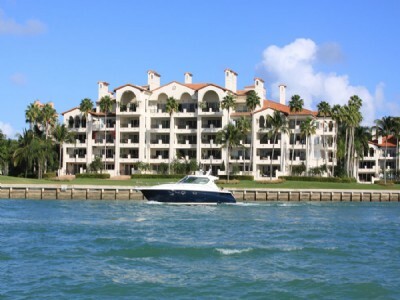 Do you live in Miami Beach condos or in one of the homes? You might want to pay attention as the so-called “sport of kings” will be arriving this week. If you haven't already noticed, the AMG Miami Beach Polo World Cup presented by Nespresso kicks off today. The event begins with a woman’s competition and continues for four days with fashion shows, cocktail parties and of course plenty of polo playing. America's Most Wanted host John Walsh will also be hanging around, serving as the ambassador for the sport. 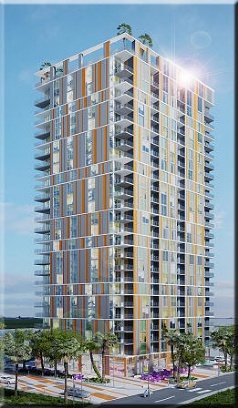 If you happen to live in one of the South Beach condos between 20th and 22nd Street, you can get a great view of the events and enjoy all of the people watching. Even if you don't happen to live in any Miami Beach condos, tickets for the AMG Miami Beach Polo World Cup, you can purchase one of the VIP tickets for $150 which includes seating in the grandstands, drinks and food. Over 11,000 people are expected so if you plan to go, make sure you make your arrangements early. 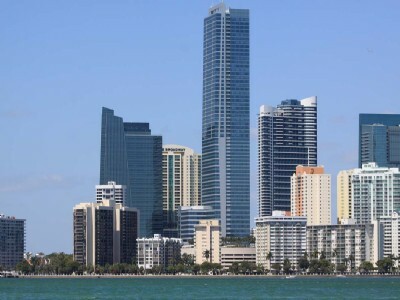 Depending on how much you've been following Miami Beach real estate activity and whether you're looking to sell your home or condo, you may or may not be aware of how essential it is to take local market conditions into account. This process can be easier said than done if you're a novice but thankfully there are steps you can take to make things less complicated. The internet can be your best friend in determining local market conditions if you're looking to sell something like Miami Beach condos for example. Major websites like Zillow can give you accurate numbers if you type in an address and can also provide information on local sales which are a huge deciding factor in how much you can ask for that South Beach condo you're looking to move on from whatever reason. 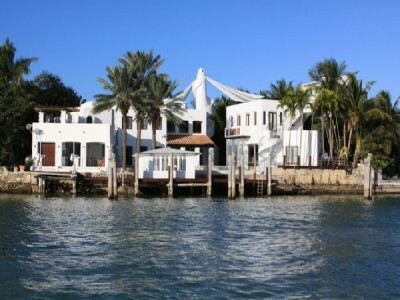 When it comes to selling any Miami Beach real estate, a local real estate agent can be your best friend as you might have already guessed. An agent can provide you with a complimentary comprehensive market analysis which details what you can probably get for property and will give you those figures of comparable sales. Before moving forward on selling any Miami Beach condos, always do a market analysis as these can change on an almost daily basis. 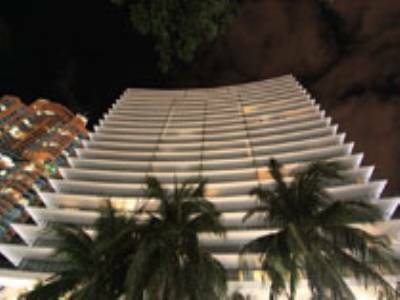 If history is to be believed, the first day of July 2010 was the day when markets like Miami Beach condos began to creep slightly towards recovery, thus signaling that the bottom of the market had apparently been reached. This day was also notable for the passing of the Florida Distressed Condominium Relief Act, a law which went a long way in restoring a degree of trust. 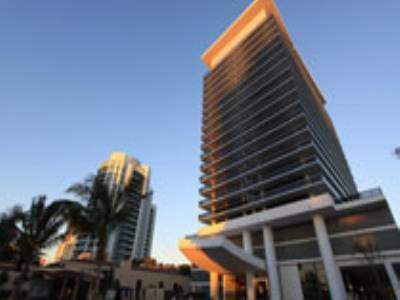 Back in the earlier days of the market, small investors and hundreds of permanent buyers would purchase one or two Miami Beach condos and a recovery was in sight. These small investors have since morphed into “buy and hold” individuals with deep pockets who plan on holding onto these units for three or five before selling them off. 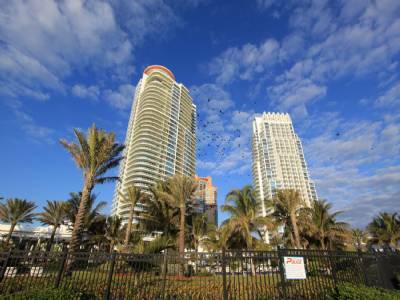 The major benefit of the Florida Distressed Condominium Relief Act is that it gives associations some financial stability and real estate agents a major advantage since they can now sell units like Miami Beach condos with increased confidence. For example, associations can now collect fees from tenants if owners fail to make payments which in turn will encourage community upgrades and therefore increase property values. 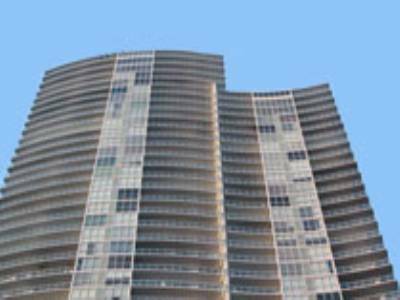 There's a lot more to the Florida Distressed Condominium Relief Act and Miami Beach condos are only used as an example since this is after all a statewide law. Nearly a year later, how effective do you think this new law has been in turning things around? 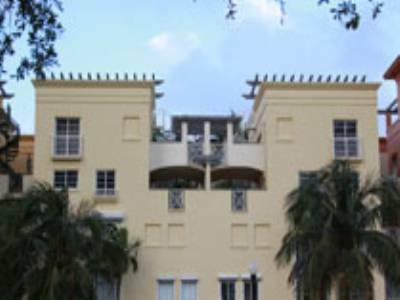 An increasingly popular way to buy Miami Beach real estate at dramatically discounted prices is at foreclosure auctions, well known for being a lucrative albeit highly competitive method of snapping up properties. While you may be aware of the common risks involved in foreclosure auctions—online ones particularly—there is one major pratfall that novices are ignoring. Since this can result in the loss of potentially thousands of dollars, you should be aware of it. One of the first things you should strongly consider when purchasing something like Miami Beach condos is obtaining a title search. A title search will determine whether the property you're bidding on has any second mortgages or junior liens that you may become responsible for if you're the successful winning bidder. A title search costs about $100 and can keep those aforementioned thousands of dollars in your pocket as well as save you a world of legal headaches. Always remember that it's ultimately your responsibility whether Miami Beach homes or any property have any legalities attached to them. If you fail to do your homework properly, you could risk losing lots of money. Consider foreclosure training sessions before dipping your toes into online foreclosure auctions; you'll likely be glad you did in the long run.